From an online marketing viewpoint, video is hot. In fact, it’s red hot. What that means, is that video is one of the top conversion tools, if not the number one tool. People respond to videos. And, along with it being proven to increase conversion rates, it’s gold to your search engine optimization. Why do videos take your search engine ranking up a notch? Well, in addition to quality and ‘sharable’ content, search engines rank your site based on visit lengths. Yes, how long a visitor stays on your site matters and videos keep visitors on your site longer. There’s more though. 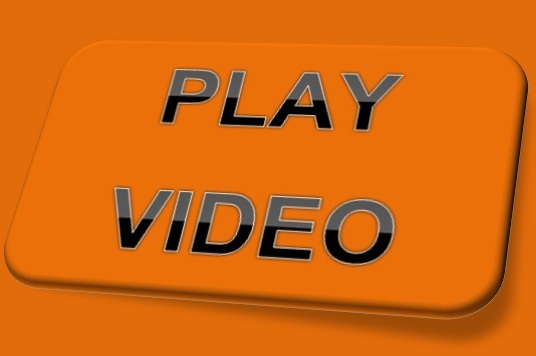 Video is a powerful selling tool. A while ago, I happened upon a YouTube video of an amazing little boy guitarist. While watching it, I noticed a music instructor promoted his business with a bit of content at the bottom of the video. In marketing, one of the best ways to sell a product or service is to SHOW what it can do for the potential customer or client. This music instructor had the right idea in using one of his students (I'm assuming) to demonstrate how a child could learn to play the guitar. Granted, not all children or adults have the same capabilities or talents, but this is an excellent marketing tool. And note that just listening to the audio wouldn't have the same affect. It's the video (the visual and audio) of this little boy with amazing talent that makes you want to run to the instructor's home and get lessons for you or your child. Great video. Videos make excellent lead generation tools because they stand out so much more than simple website listings.